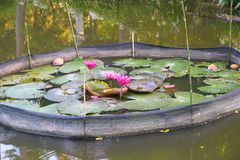 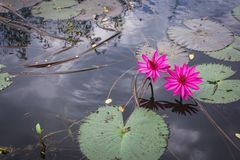 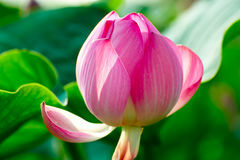 Twain pink water lily flower (lotus). 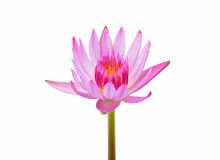 Twain pink water lily flower (lotus) and white background. 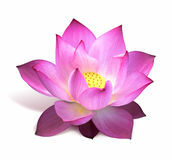 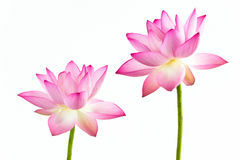 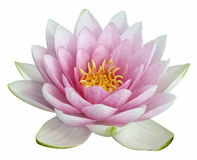 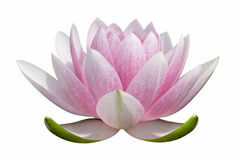 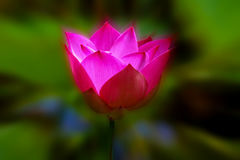 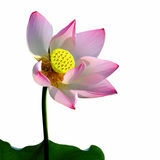 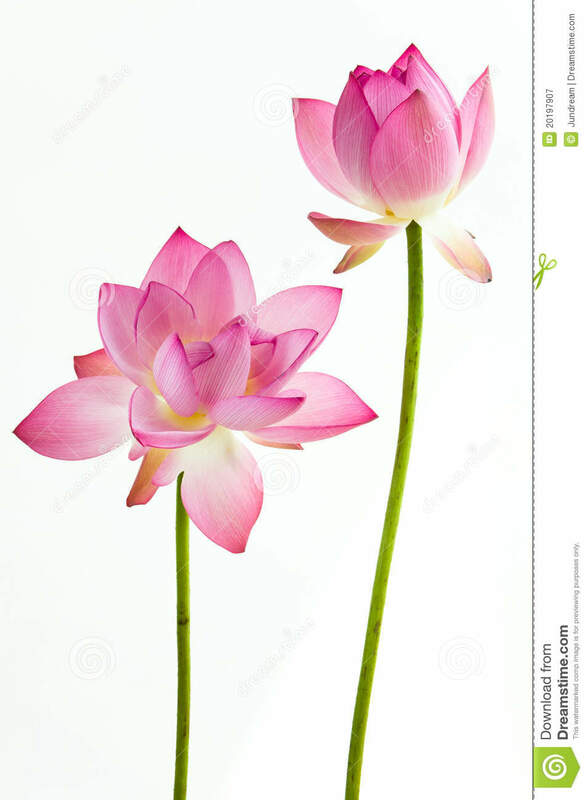 The lotus flower (water lily) is national flower for India. 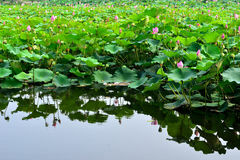 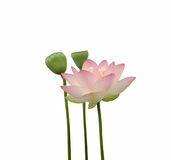 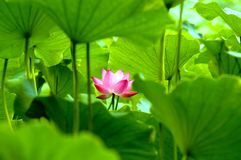 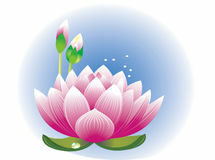 Lotus flower is a important symbol in Asian culture.